Many of you will have read Dr Jennifer Evans’ excellent blog post on the ‘Mistaken Midwife’ last month. Her post focused on a ballad of the same title dated 1674 in which a midwife pretended to be pregnant in order to both please her husband and preserve her business. 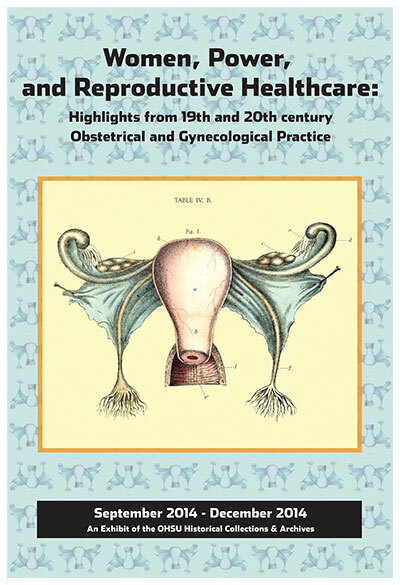 As Jennifer discussed, experience was considered a vital part of midwifery training and, throughout the seventeenth and eighteenth centuries female midwives were expected to have children of their own. Under the circumstances, one would be forgiven for thinking that the midwife of the ballad was an allegorical figure except, that is, for an almost identical case heard at the Old Bailey on the 1st June 1677. Submitted by Marystella Ramirez Guerra, PhD candidate, Germany. During the late Eighteength and early Nineteenth Century there was an increase in publications that claimed to provide medical information and advice to the general reading public in most German speaking lands (here understood as all territories in current Germany and Austria, though for the project itself, the focus will be much more geographically reduced). These were the result of a state-guided movement to improve the population’s overall health as an asset for the strengthening of state.